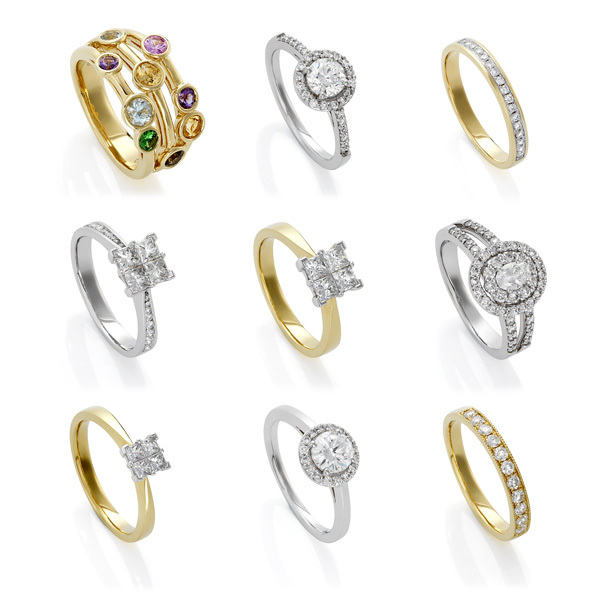 adrianheapyphoto: Jewellery Photography - Diamond Rings. Jewellery Photography - Diamond Rings. Roomset Photography - Occasional Furniture.